Peak prices are for school holidays and bank holiday. Gas ring burner and running water. ideal to make tea and coffee aboard. Easy to handle with full instructions given. A deposit is required for bookings. Fitted with state-of-the-art electric propulsion. Equipped with a toilet, heating. Gas hob and running water. A deposit is required for booking. 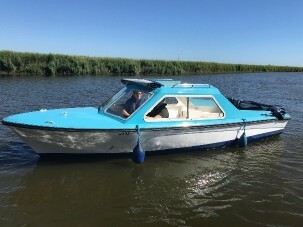 Try something different, our luxury pedal boats have just arrived at Martham Ferry Boat yard. Very comfortable and very little effort needed!